Clutch, a B2B research and reviews firm based in Washington, D.C., evaluates companies based on individual market presence, portfolio, and client testimonials, so a feature from Clutch resoundingly attests to the quality of our design and development savvy. Heavy Penguin also earned praise from The Manifest and Visual Objects, sister companies of Clutch. Visual Objects, a curator of firms’ digital industry portfolios, featured a showcase of our team’s work in complimenting the UX design savvy of Heavy Penguin. 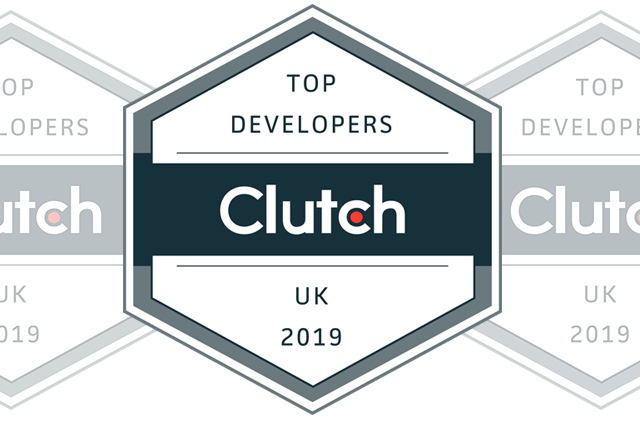 The Manifest, a business news and insight platform, now lists us as one of the top e-commerce developers in the United Kingdom, testifying to our range of development capabilities. commented a team member from Heavy Penguin. “It's a great referral source for visitors to our website who then engage with us and build up good relationships for future business." The proof is in the pudding: If you seek a strong, successful partner in web development, UX design, e-commerce or mobile apps, and more, then Heavy Penguin is the ideal collaborator for you. We work to stay on top of all of the trends in web development, design, and digital marketing, as technologies advance rapidly and customer expectations skyrocket. Let us help you build, plan, and design better.